2015, 2016, 2017, 2018 Jeep Renegade 2.5 inch Bull Bar. Special frame brackets, hardware and instructions are included for a simple, no-drill installation. Now you can add valuable front end protection and a rugged appearance to your Renegade with one easy upgrade. 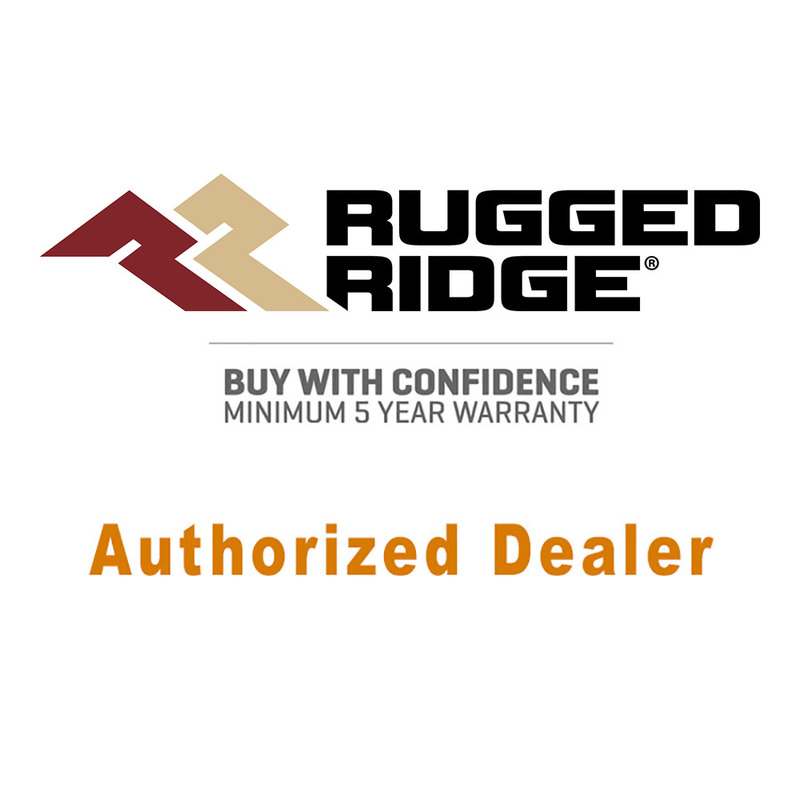 The Rugged Ridge Bull Bar features a sturdy 2.5-inch diameter hoop constructed from high-strength tubular steel framing an integrated skid plate that can handle whatever threats the roads may pose. 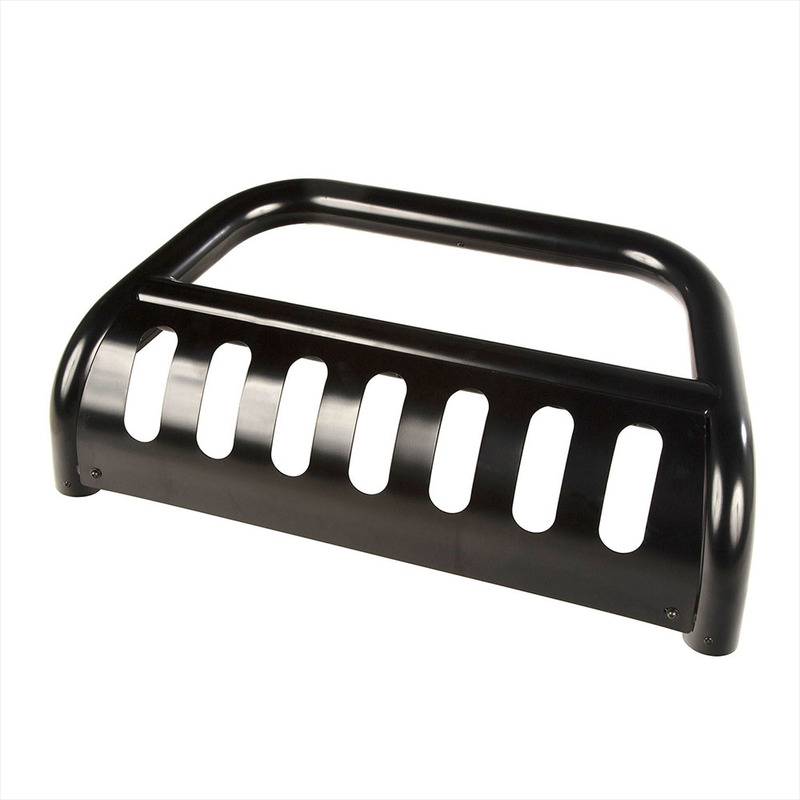 Every Bull Bar is E-coated and finished with a satin black powder coat for rust-resistance and looks that last. 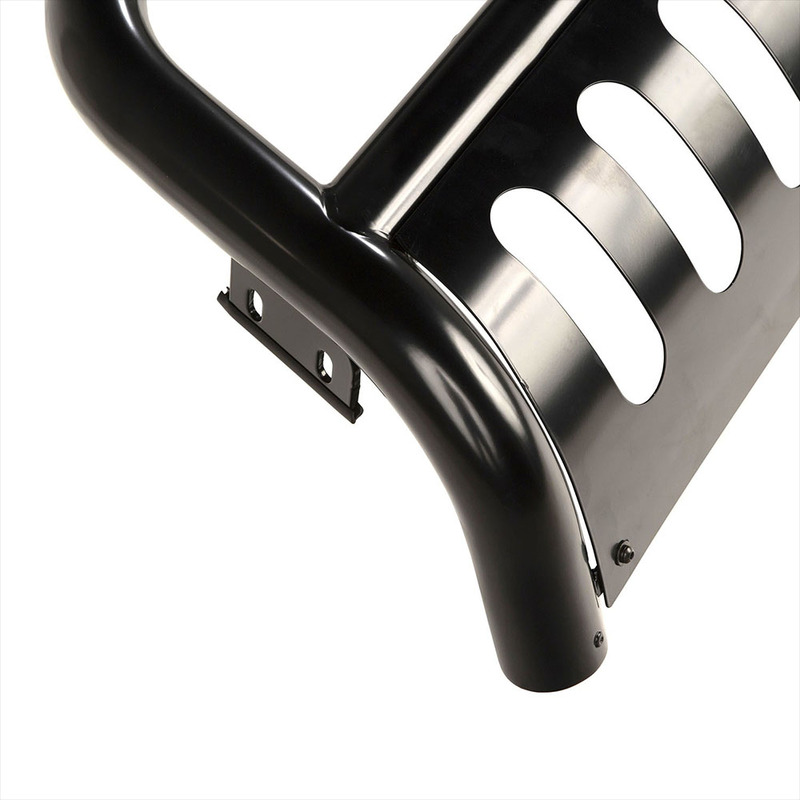 Special frame brackets, hardware and instructions are included for a simple, no-drill installation.